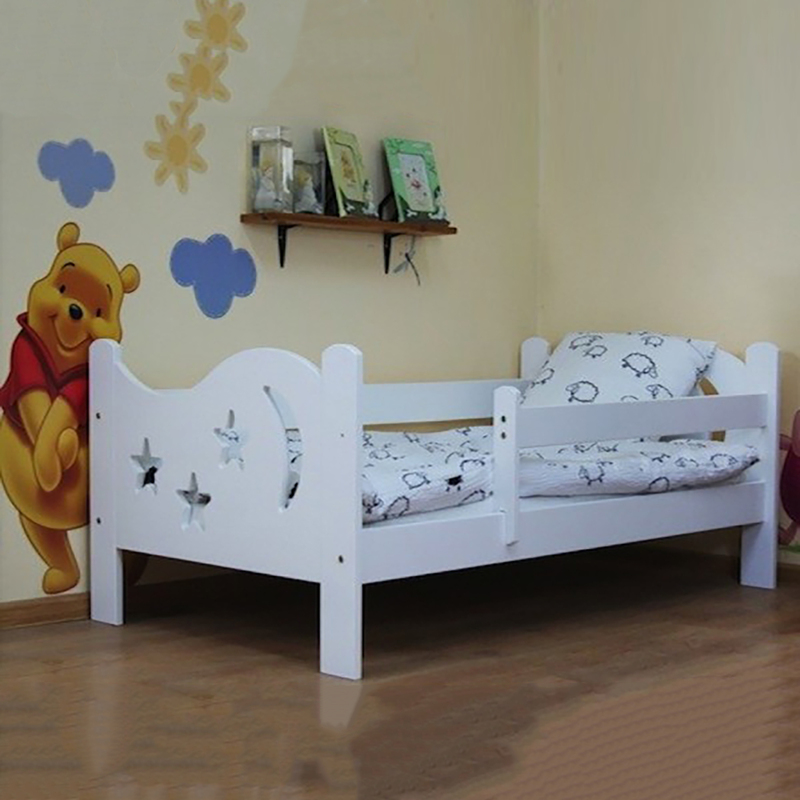 Included, comes the 4 inch 4baby deluxe foam mattress which is made up of high density Polyurethane flexible foam material. The 4baby Deluxe Foam cot bed safety mattress provides superior support and comfort when compared to fibre alternatives. This offers a hypo-allergenic nature and provides breathable and moisture resistant properties. 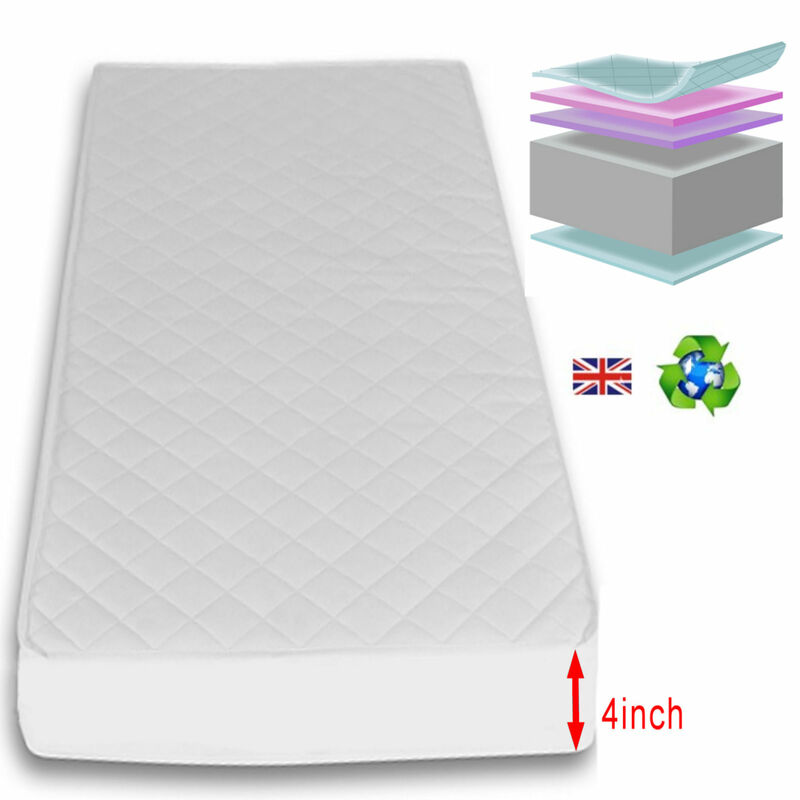 The deluxe foam mattress is made in accordance with all the relevant legislation concerning safety and performance and is made without the use of fire retardant chemicals such as arsenic, antimony or phosphorous.